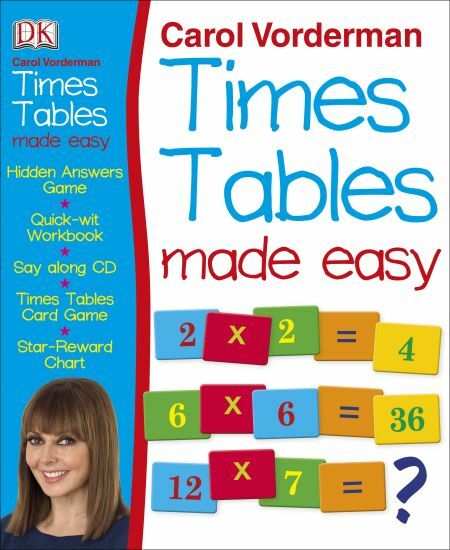 Carol Vorderman's Times Tables Made Easy shows how rhymes, repetition and writing can help you master your times tables. Perfect for practising at home to improve your maths skills, you'll soon discover how getting to grips with your tables can be easy and fun. Quick-wit wordbook - write down the answers, but hurry, you've got to be fast.